While we're busy watching the Cavs being swept, the rest of the world is gearing up for the World Cup, which kicks off on June 14. 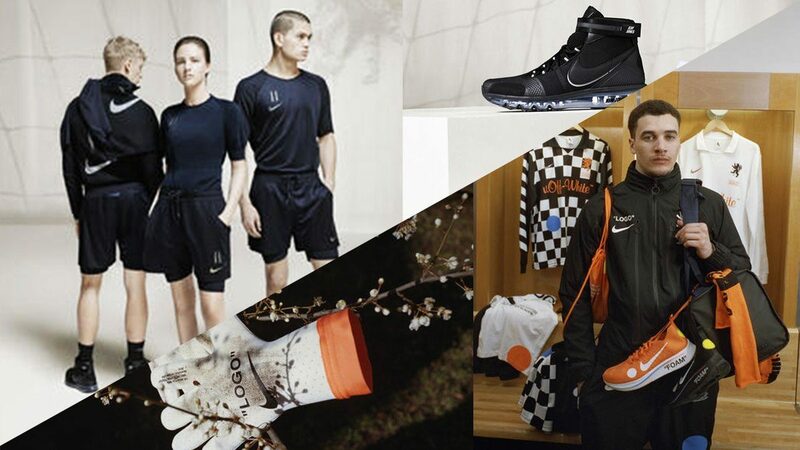 We mean gearing up quite literally because there is a flood of merch for fans to purchase: the kits for all thirty-two competing nations have been fully released, several colorway packs for football cleats have dropped, and we've also got a steady stream of collabs to consider splurging on. 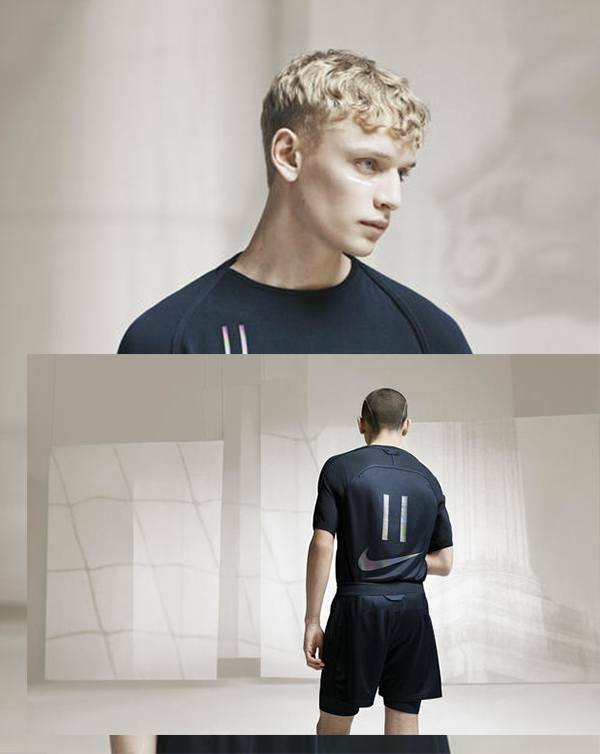 Nike just did two at the same time: a collection with Kim Jones, Dior Homme's artistic director, and another with Virgil Abloh of Off-White and recent appointee as Louis Vuitton's new artistic director for menswear. Obviously, you're getting two distinct perspectives. Described as "avant-garde tailoring with sport tech," this handmade in Italy collection is sleek, murdered out, and looks like a uniform set that you could wear to a fancy dinner. Jones even mashes up two iconic pairs–the Vandal and Air Max 97–for a slick one-off sneaker. 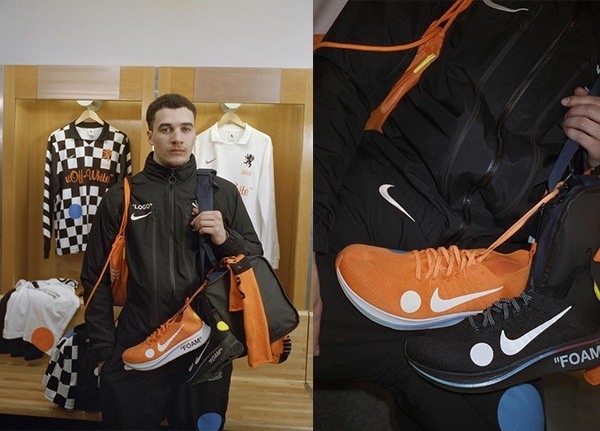 Nike x Off-White "Football, Mon Amour"
Meanwhile, checkers, orange, and a load of quotation marks are splattered all over the Off-White collection, which celebrates the nostalgic vibes of sunny kickarounds during Abloh's youth. White may get dirty quick, but not much looks fresher on the pitch. 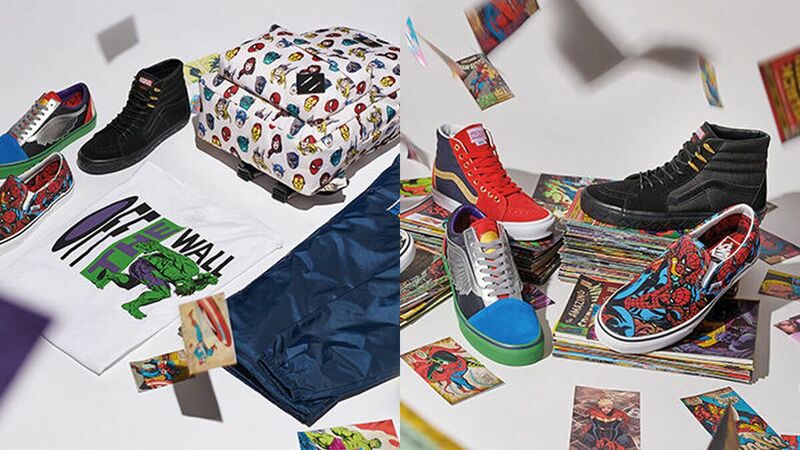 You may not actually be out to snap up these collabs—like a lot of other limited releases, tbh—but what take on sportswear do you prefer? The upscale beyond-a-uniform approach of Jones or the uniform-as-casual swag aesthetic of Abloh?